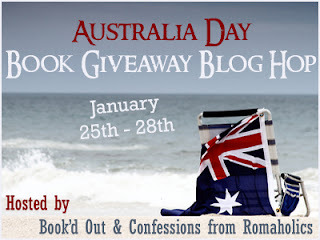 I'm excited to be participating in the Australia Day Book Giveaway Blog Hop this year, being hosted by Book'd Out and Confessions from Romaholics. 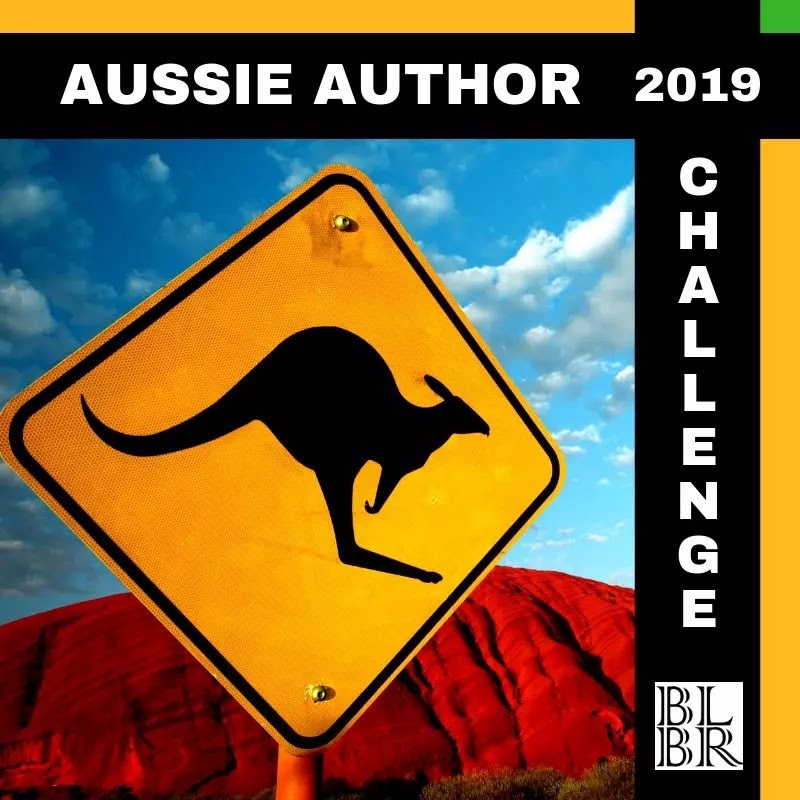 There are currently 54 Aussie bloggers, authors, booksellers and publishers participating in the Blog Hop and they are all offering Australian themed giveaways. 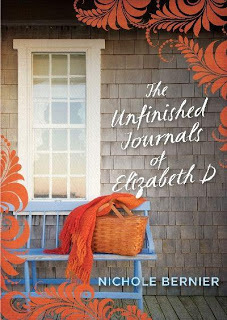 Carpe Librum is offering readers and followers the chance to win a brand new copy of The Unfinished Journals of Elizabeth D by Australian author Nichole Bernier. 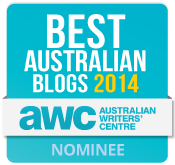 Eligibility: open to those with an Australian postal address only. Winners will be chosen by random.org and announced no later than: Thursday 31st January. 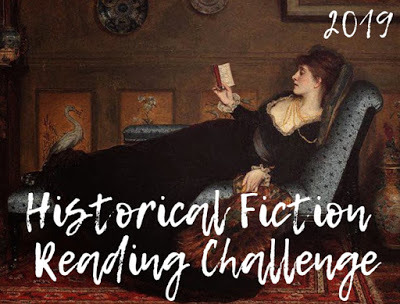 Additional Entries: those who sign up to follow Carpe Librum by Google Friend Connect or via email after this post will receive an additional entry in the competition. 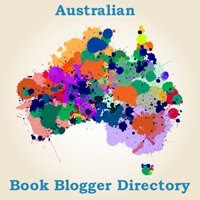 Once you've entered, click here to find other exciting Aussie giveaways on offer. Absolutely! Unless they gave them to me for safe keeping, or to try to get them to a museum (depending on the contents). I would definitely read them. What a gift and what an awesome idea for a novel. I don't know if I would, depends on the situation, I might find out stuff I don't want to know! Great comments and insights so far! Thanks, you're all in the running to find out what Kate did when she received her friend Elizabeth's journals. 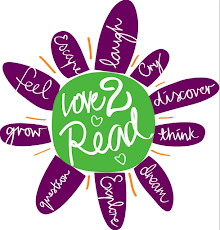 If they were left to me and I didn't get specific instructions not to read them, then sure, I would :) Have a great weekend! I would assume having left them to me the friend intended me to read them unless she wanted them preserved but protected from prying eyes. Of course I would! entering with an aussie address. Hmm, I'm not sure. I probably wouldn't initially, but I think curiosity would get the better of me! If they were specifically left to me in her will - I think I would. But if I simply found them while clearing her house. No. It would be really emotional. I would. Afterall they left them to you for a reason and it was kind of their intention for you to read them. If someone specifically asked me to, I would! Hope you've all had a wonderful Australia Day and thanks for your entries, you're all in the running! I might need to let some time pass. A little distance to gain perspective, but I would read them. Well, I'd assume that if they'd left me the diaries, it was because they wanted me to read them! And I'd certainly be curious enough to do so, unless I'd been asked not to. Thanks for the giveaway!! And definitely, if they were left in a will I'm guessing the person wanted me to read them. Yes I would read them. There is obviously a reason why I had been chosen and I would be honoured (as well as not being able to help myself anyway)!! Yes as they were left for me to read. It would help me understand how other people see me. Sure, If she left them to me then there was obviously things she wanted me to know that she hadn't told me herself. They are the friend's private thoughts, and I would not read them. I would rather remember my friend as they were, and not risk find out something dark and mysterious that could not be told to me when the person was alive. Definitely. It would be strange and scary, but it would be beautiful too. I would have to read them if they were left to me. Great blog and giveaway. Hope you enjoyed Australia Day! Hmm, such a wonderful question. Yes, I think I would read them. Perhaps not initially and probably not all at once, but I do think I’d delve into them. I’d work on the assumption, rightly or wrongly, that this may have been my friend’s intention. I hope I would be able to do this with respect for the author and would cherish the insight into my friend’s life it would provide. Thanks to everyone for their responses, the competition is now closed. The overwhelming response is that you would read them albeit with respect, however a small minority of you wouldn't. Stay tuned, I'm off to draw and then announce the winner. Good luck to you all!